Connect creativity and yoga with an art-inspired yoga series! 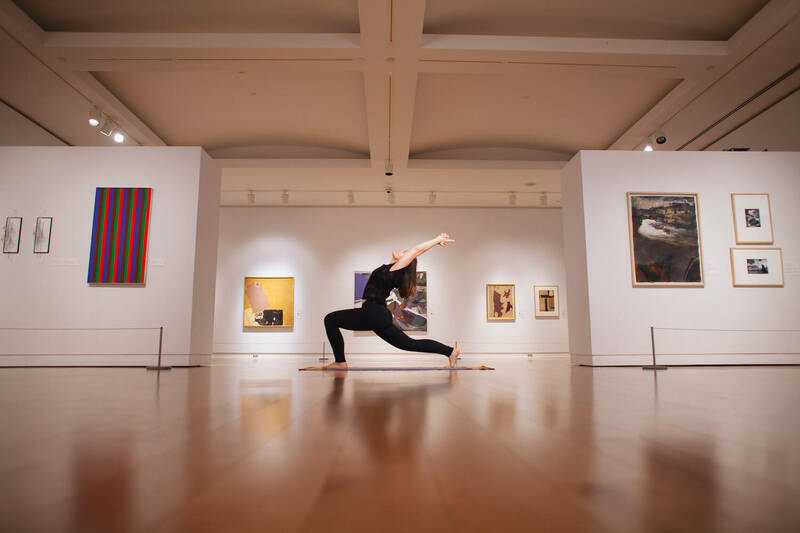 Enjoy yoga in the gallery and expand your mind, body and creativity with weekly yoga practice in the Isabel McLaughlin Gallery, led by local yoga instructor and RMG Volunteer Meg Cox. Join us and grab a glimpse of the works on display while centering and relaxing the body and mind. 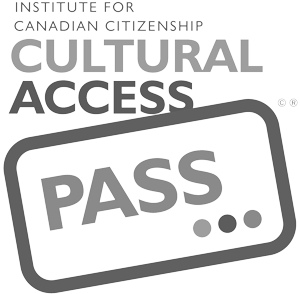 Classes are suitable for all levels. Sessions will begin with introductory poses, mindfulness and breathing techniques. Make your health a convenient habit in 2016!